Heilmann Dog Park was established in 2005 by a group of dedicated North County dog lovers. Located in Heilmann Park, adjacent to Chalk Mountain Golf Course in Atascadero, our dog park offers almost an acre of fenced, off leash area complete with water, shade, picnic tables and doggie spa. Plus friendly people and pups! 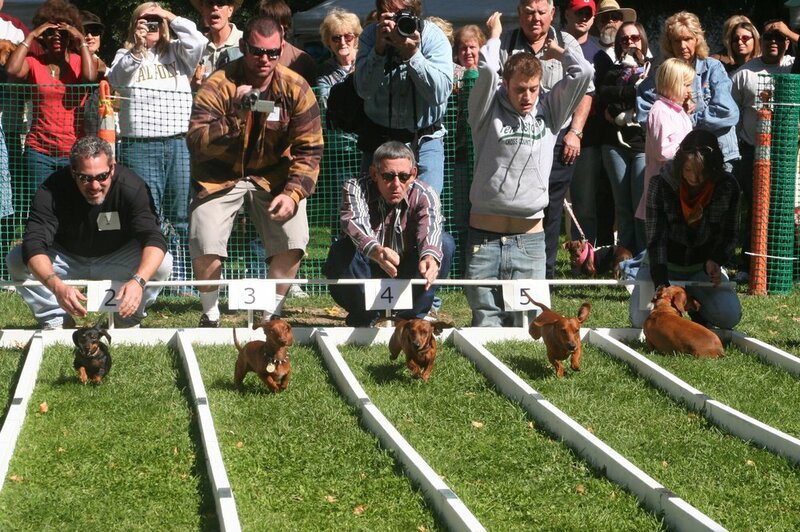 Yearly fund raisers include Dogtoberfest which is held in conjunction with Colony Days at the Atascadero Sunken Gardens as well as Santa Paws every December.